Where can you use an icount prepaid card? 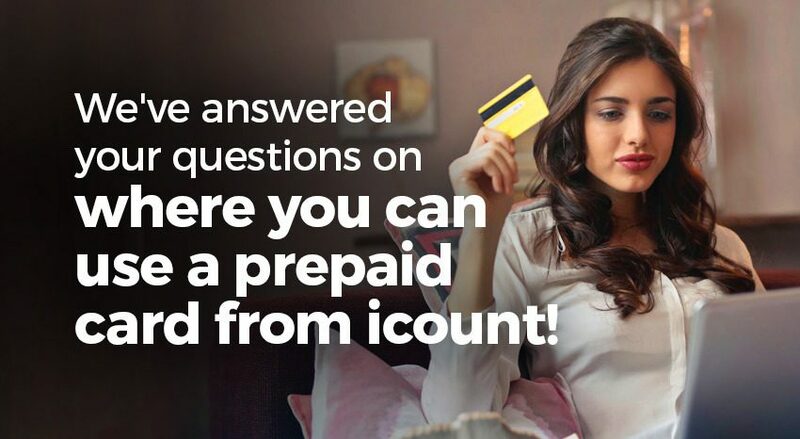 icount > Blog > Prepaid Card > We’ve answered your questions on where you can use a prepaid card from icount! 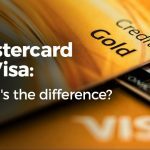 What prepaid card works with Uber? If you don’t have a debit or credit card with a high street bank but want to sign up to Uber, the icount prepaid Mastercard® has you covered. All you need to do is enter your card details when you register with Uber, add money to your account and then you’re ready to go! Can I use a prepaid card on Amazon? Of course you can use your prepaid card on Amazon! Having registered your card with your Amazon account you can start to enjoy Amazon’s brilliant shopping experience. As a prepaid card provider, you can load your icount current account with the amount you want to spend. 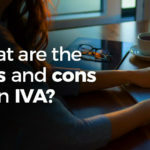 This will help to make sure you only spend what you want to, especially as those Amazon Prime Day bargains can be very tempting. Find out more about our basic current account here! What prepaid card works with Apple Pay? We often get asked, does Apple Pay support prepaid cards like icount’s? We’re happy to tell you that once you add your icount prepaid Mastercard® to your wallet, you’ll be able to pay using Apple Pay. Not only that, you’ll be able to continue making use of all the benefits and security that your icount prepaid Mastercard® provides. If you decide to suspend or remove the card from your Wallet, your Apple Pay device-specific Device Account Number will also be suspended or removed. Your prepaid card won’t be affected after removing or suspending your Apple Pay account. Can I use a prepaid card for monthly subscriptions like Netflix? There are some instant prepaid cards which can be used for regular monthly payments. Luckily for you, icount is one of those providers. Whether your free trial on Netflix is about to end or you have a monthly subscription, make sure to have your icount prepaid Mastercard® topped up in time for the billing day, so you can continue watching hours more of your favourite shows. I have a prepaid card, can I pay my bills online? Paying your bills online is the easiest way of managing your money and, being an icount cardholder, you can pay any bill via your Members Area or with your prepaid Mastercard®. Prior to making any payment, ensure that you have funds in your account. If you need a helpful reminder to pay the bills, make the most of icount’s text reminder service, which will not only notify you that a payment date is coming up, but you can also let you know if you have insufficient funds in your icount. Apply for your icount prepaid Mastercard® today and enjoy shopping online and your favourite services, safe in the knowledge that it’s accepted wherever you see the Mastercard® Acceptance Mark. Accepted at over 32 million locations worldwide, it’ll be hard for you to find a place where you can’t use your prepaid card from icount!